Svarga e-Motion Sanctuary is a Pilates-Yoga studio located in Bandung and Jakarta. It offers you a unique and private ambience to help you to increase your fitness level, correct your posture, as well as reconnect your body, mind and spirit holistically. Since its first Pilates Studio in 2005 (Pilates Body Motion and Pilates Body Mind Gym), Svarga has evolved and grew rapidly, becoming the BEST, the BIGGEST and the MOST FULLY EQUIPPED Pilates-Yoga studio in Indonesia. Combined with Intelligent Postural Therapy and Sanctuary Spa, Svarga e-Motion Sanctuary is a leading health and fitness centre in human movement area. Svarga is the only host of Body Arts and Science International (BASI) Pilates in South East Asia and the Master Developer of Antigravity® Fitness in Indonesia, Svarga offers you a highly educated team who are continuously learning and being updated with the latest scientifically based human anatomy and physiology researches, providing you the best source of insight to your own body: whether you need to get your body to relax or train hard. Svarga has 2 types of studios which are Platinum and Gold studios. The Platinum studios are equipped with the most complete Pilates equipment, including reformer, magic chair, Cadillac, ladder barrel, Avalon, Wedge, and Spine corrector. Also the center of Bobath Method therapy with DES (Dynamic Energy Stimulation). You can also enjoy the sanctuary as a one pit-stop of holistic place for your health and wellbeing. As for Gold studios, they are a mini size Platinum studios with the same quality of teachers and therapists. Gold studios are equipped with complete Pilates equipment, including reformer, magic chair, Cadillac, ladder barrel, Avalon, Wedge, and Spine corrector. therapists, or rejuvenation from your daily routine, visit one of our gold studios. Svarga also has regular Anti Gravity and Hot Yoga classes. What are you waiting for? 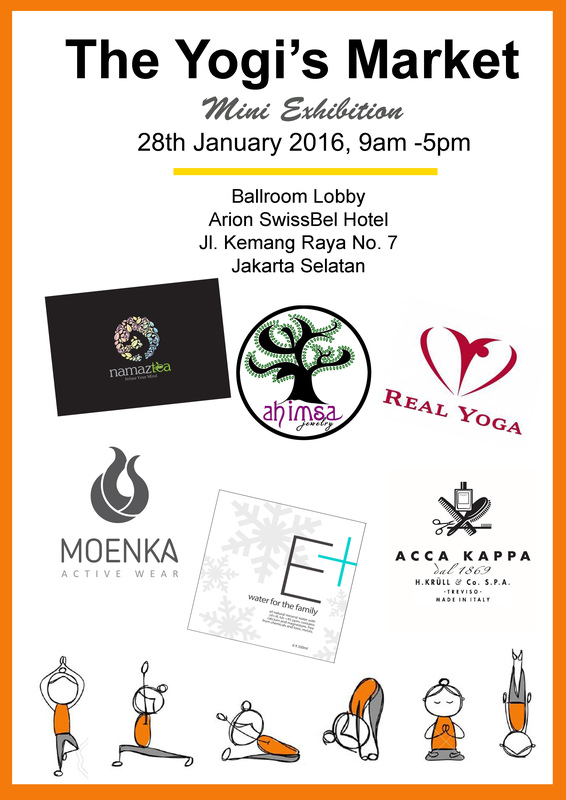 Check out Svarga e-motion sanctuary Bandung or Jakarta to get your way to pilates and yoga.